Are you seeking a better Job or wish to be working in influential non profit organization? or is it that you want to tell a very wonderful story in a audiovisual form? or do you have any good SMART project ideas that you want someone to fund it? Everywhere, a good story teller is a very essential quality one should possesses in order to captivate our creative, innovative ideas & concepts in this competitive world. It is not only the politicians who should own this good story telling quality. A story telling is a public speaking quality or an ability of a person who can convince next person or mass on a complete imagination on certain topic with his eloquently, forceful vivid content to rest people and that also defeats opponents’ cognitive ability in a debate or make believe that it’s very true. Global is really becoming a village due to Info-Technological development which lessened human’s psychological distance between two communicator. Global development in info-techno-audio-visual has opened many of our hidden “HEROs”, “INNOVATORs”, “SCIENTISTS”,”WRITERS”,etc. from all around the World. However, it not always the “media” that brings the Hero face of the nation in front of us, Now and in future-it is rather the mass people who really decides the momentum of our “likeness”. It will continue to bring more people, societies nearer to each other than in past has become an integral part of our living system in means of influencing others either in oral, writing or/and visual aids system to wider audience as much as possible. “Good Speaker is always a Good Listener” too because people like those who like to listen others’ stories too. Remember, it’s not just you who would like to speak, your audience also have something to talk about and need listeners. So, Give some time for them to blurt it out, but make eye to eye contact and listen to him/her. Then, only he/she will listen to you. 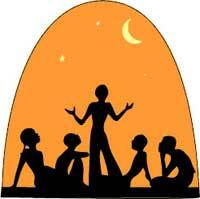 It is one of the very best skill of story-teller. a) Actively Participate in a meeting, discussion with stakeholders or concerned parties in order to gain deeper understanding of intricacies to tell the stories that you feel about. b) Field visit : if you have it, be attached emotionally with issues that you are dealing with, it energizes you. c) Search in Internet: What’s happening around the World, less expensive. d) Discuss with Friends on what would be the best method and steps to express? 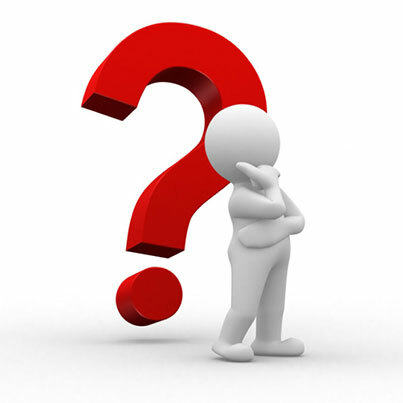 Ask your friends if they have any questions that as an audience they’d like to ask. e) Note Down important points- in case – not to forget. f) Be prepare with Rhetorical questions, correlate with other examples (real). A wound may heal soon, but sweet words last forever. 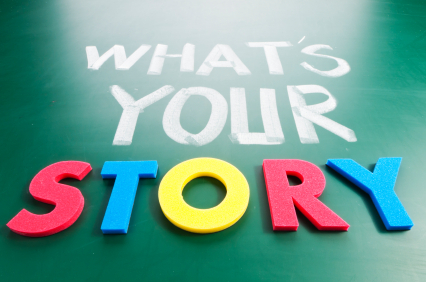 What is your story? Colorful words on blackboard. The incoherent, who meander, use tons of jargon, and talk of things interesting mostly to themselves. The coherent, who can verbally communicate facts and opinions but seldom say anything memorable. The articulate, who speak succinctly and clearly but whose words are seldom persuasive. The eloquent, who use language and body language to win the hearts and minds of listeners.